You must make reservations at least 5 minutes in advance of the time at Teikoku Restaurant. Plentiful parking in our own private lot. Handicapped access and parking on the west facing side of the building. The restaurant is equipped with the latest technology for any of your party or business or presentation requirements. 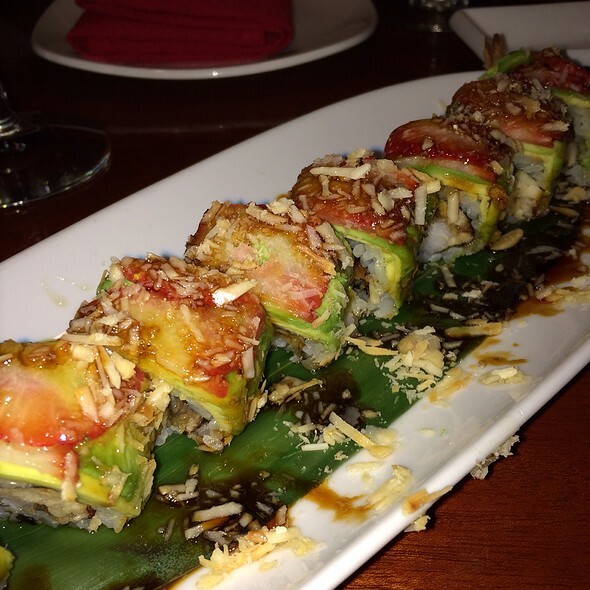 Whatever your needs may be, the staff at Teikoku Restaurant is here to serve you. Whether you are planning a formal dinner party, casual get together, corporate luncheon, cocktail reception or wedding, Teikoku's catering can handle all of the particulars to ensure that your next engagement will be truly distinctive and memorable. 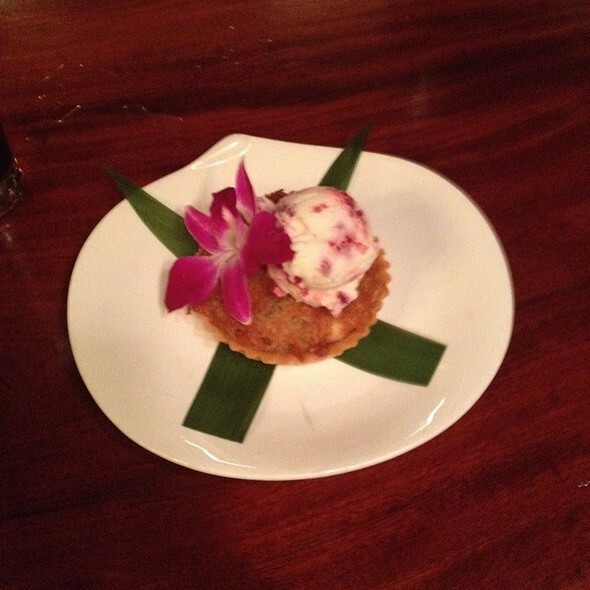 Teikoku offers contemporary Japanese and Thai dishes with European influences in a unique Japanese inspired setting. 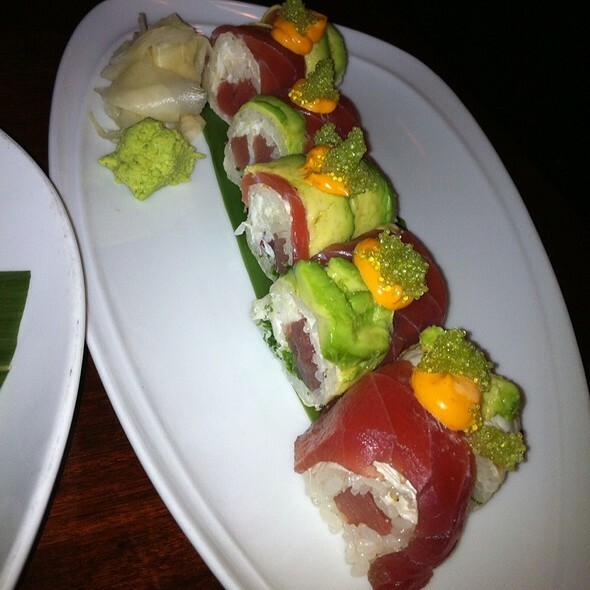 Our menu highlights creative sushi made from the freshest fish that our team is able to source from around the world. Come and join us with the intention to wine and dine well and you won't be disappointed by this Newtown Square "go-to." Gather the family & treat mom to a very special Mother’s Day edition of our wildly popular Sunday Brunch! (Seating open from 11am-2:30pm. Reservations highly encouraged!) Cost of brunch includes a complimentary mimosa (21+) and multiple buffet stations. Our table ordered Kobe steak fried rice, the tuna poke bowl, chicken pad thai, egg rolls, chocolate soufflé cake, and the asparagus side. Everything was delicious, although we were surprised that the asparagus was chilled and not hot. Note that this wasn't a bad thing, just surprising, I still happily gobbled it all up! The food was absolutely amazing. What made the experience so great was our waiter Derrick. Me and my wife were celebrating our anniversary. We had never been there before so we had questions about the menu. 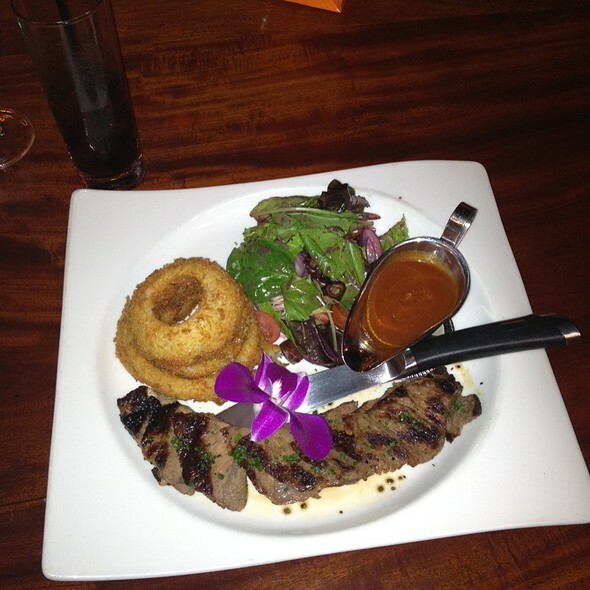 Derrick took his time to explain each dish we asked about and made recommendations for us. We truly appreciate the patience and kindness shown and we look forward to going back soon. 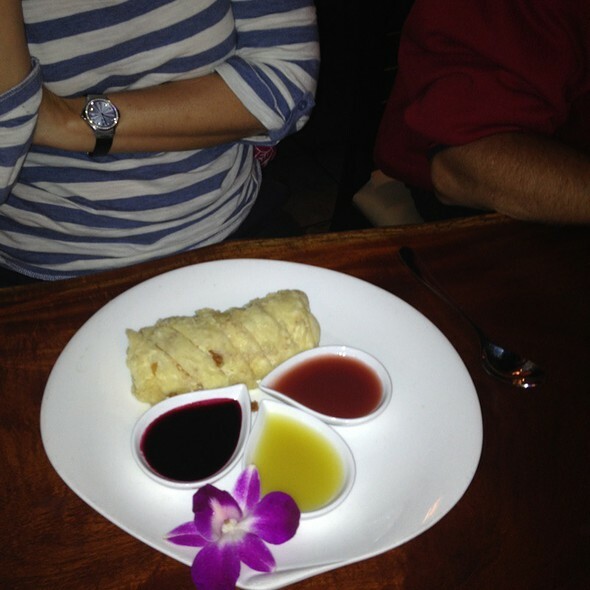 Teikoku is one of my families favorite restaurants and when extended family comes to visit we always come to Teikoku. Great food!! Thank you for a beautiful anniversary dinner. Everything was amazing. Matt is wonderful. Food was excellent and the service was amazing! Our drinks came out right away and we didn’t have to wait long for our food! Perfect for a date night. Fantastic meal. Superior service from Laura! 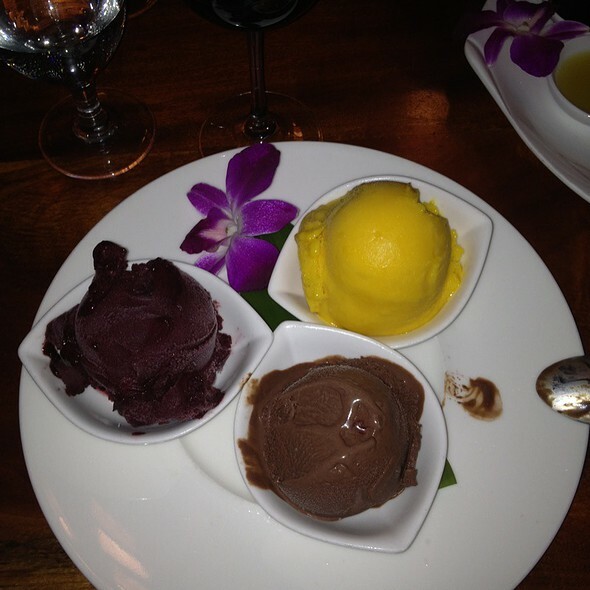 Great food, service and a great place to celebrate a special occasion. Food was great. Tried a variety of dishes and all were very good. Definitely returning. Wonderful service throughout the restaurant. Will definitely come back again! The coconut soup was wonderful, and the Panang curry beef is the best I've ever had. My teenage son enjoyed cooking the beef on the hot rock. The service was fine in spite of the volume of diners. We'll go back asap. perfect weather, perfect setting outside, perfect service & food= perfect evening! 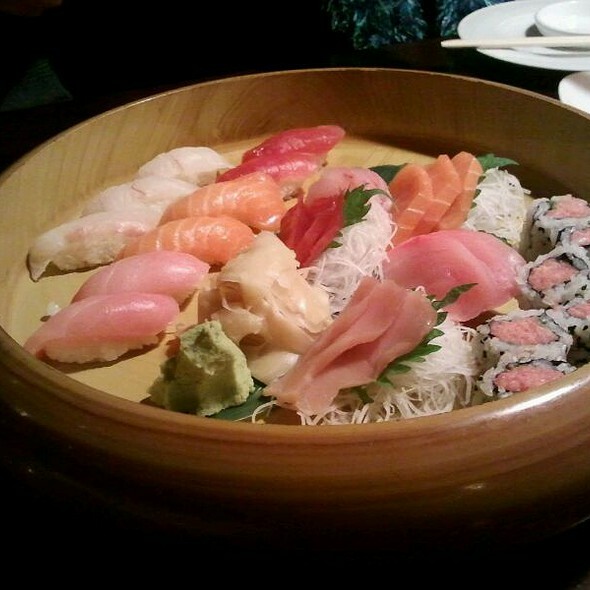 We enjoy Teikoku's Japanese cuisine including fresh, delicious seafood. The Sushi is amazing! The cheese steak is yummy! We dined outside since it was a lovely evening and the waitress was very attentive. It is less noisy outside compared to inside. A great place to catch up with friends for lunch. Professional service, great food, and quiet enough to hear each other. Separate rooms are available for small groups. I was able to change my reservations to an earlier time. It was very helpful! Just one short phone call. The food was delicious. You can see that the chef makes it with love. I will go there again. This is always our go to restaurant! Never had a bad meal. Staff is always friendly and does a great job. The manager is amazing. She is always seen helping everyone around the restaurant. They do an amazing job there!!! Good food, average service, noisy and over priced. The duck appetizer was so delious especially with the sauces provided. I enjoyed the sushi platter but did not like the spicy tuna roll. 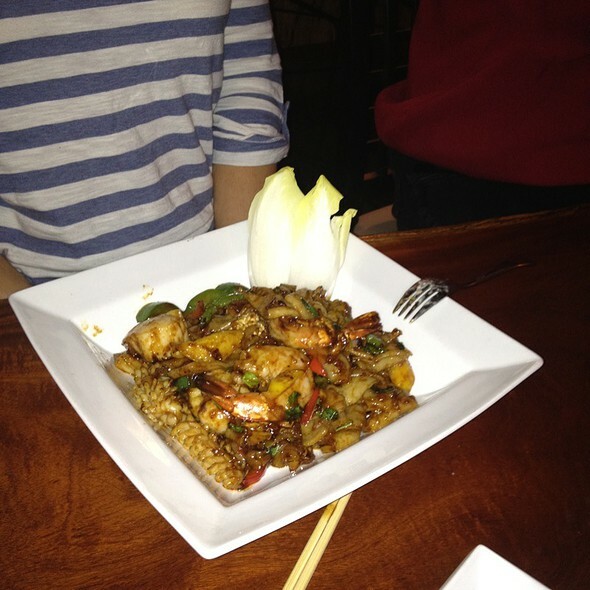 My friend enjoyed her pad Thai with shrimp finding it fresh and pleasant tasting. The service was good but not over the top. I want to return and try other dishes. We went for the Sunday brunch and Everything was fantastic, such a great selection of things to eat. It was my wife’s and her twin sister’s birthday. We enjoyed drinks and a delicious meal. We love Teikoku. We were there previously on Christmas Eve for the first time and we really enjoyed ourselves then too. We can’t wait to go back. We had a wonderful dinner on Saturday night. We were seated promptly. Our server was attentive throughout the meal. We ordered a combination of appetizers, sushi and entrees. All were special and delicious. They were served so that we could enjoy each course. We would defiantly return again! Love the food! If you have reservations you’re still going to have to wait 15- 20 minutes until you’re seated. I love this restaurant. I have a friend who lives far from me and this place is right in the middle. It has become our fave meeting place and we wouldn't go anywhere else. I live on the Main Line and she is in West Chester. The food and service are equally amazing. It is pricy but worth it. My only complaint (which is practically a non-complaint) is that either the chairs are too high or the tables are too low so it is a little awkward eating with chopsticks (bowl is farther from your mouth). But hey - thats the only bad thing I can possibly say. Always a great meal and great drinks! We had the crispy duck and chicken red curry. both were amazing! While the wait staff provided good service, the food took forever to come out. Between 2 of us, we pretty much finished a bottle of wine before the main course arrived. We love this restaurant. The food is consistently good. The service always great. We usually go for dinner. Excellent experience and would definitely recommend. Very good service! Delicious food! Highly recommend the wings! Food is Wonderful. Service from the kitchen is very slow. Waitress apologized at least 3 times. For the money, kitchen should be turning food out faster. Great date night. I highly recommend the chef’s tasting. Birthday dinner was a great time from the moment we walked in until we left. Great food and service. Accommodated our 3 small children without a problem! Really nice restaurant. The food was outstanding! Great selection of dishes. Definitely will go back!